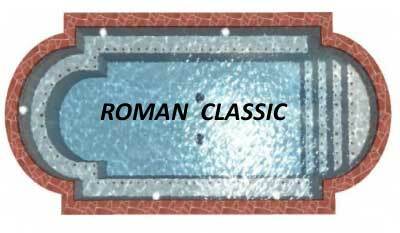 At Alamo Pool Builders, we can build your custom swimming pool however you like. From beautiful and simple to elegant backyard getaways, our customer service and quality construction will bring enjoyment to your back yard for years to come. 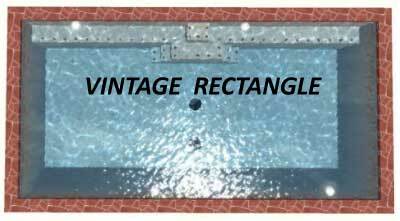 Our pool designers will take the ideas you have and build them digitally before we ever begin construction. 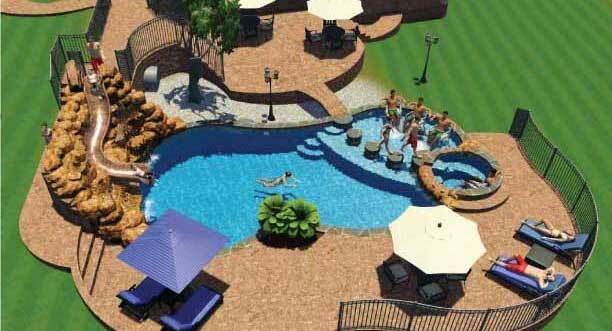 Get a 3D video preview of what your pool will look like in your back yard. See the example of one our projects below. 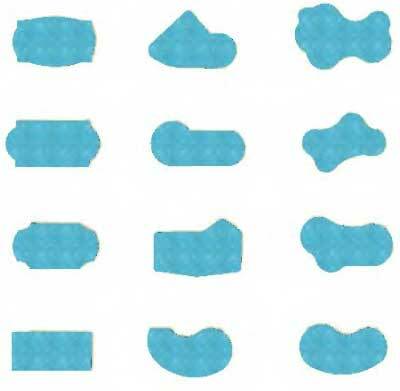 A variety of shapes serve as the beginnings of the swimming pool you’re looking for. Keep in mind that this is only the foundation of the pool. 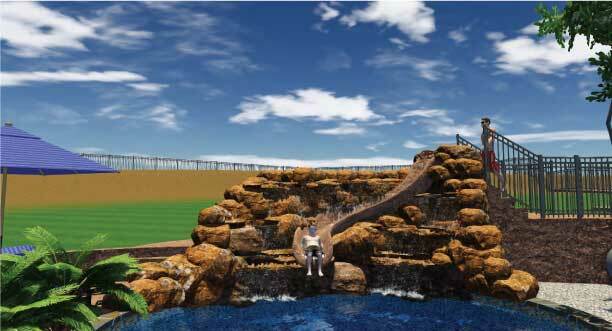 Additional features can be added such as hot tub spas, fountains, waterfalls, slides, ledges, and more. 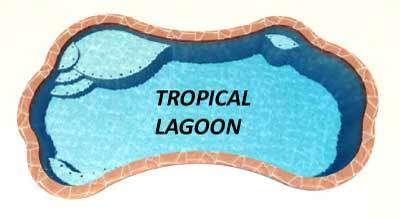 Take a look at our features page to see the many ways to make any pool we offer into a custom one-of-a-kind custom pool. 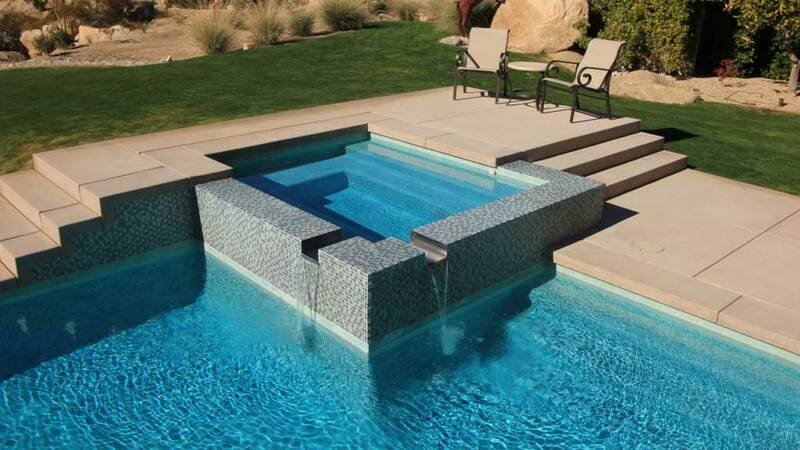 We really can build the pool you’ve always wanted! A premium blend of crushed quartz, white cement and mineral-based pigments, QuartzScapes® merges beauty and strength for a stunning pool finish. Natural quartz is one of the world’s strongest minerals and NPT’s QuartzScapes® interior pool finishes create reliable beauty that will last. 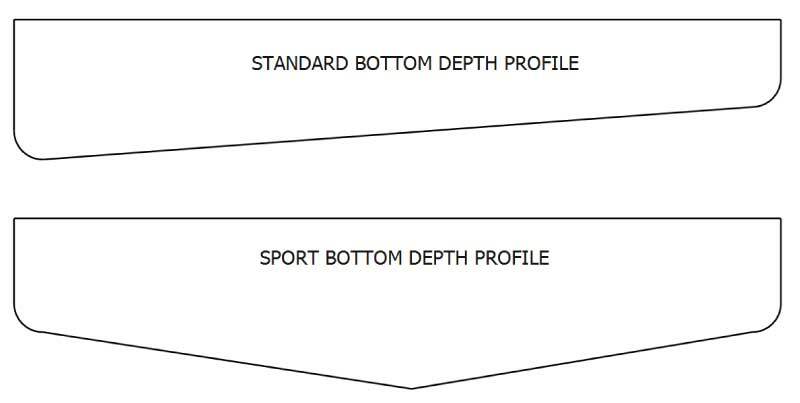 The Sport Bottom Depth Profile gets deeper towards the middle of the pool and allows for the inclusion of a Waterslide, Basketball Goals, or a Volleyball Net. The Standard Bottom Depth Profile provides the typical shallow and deep end. 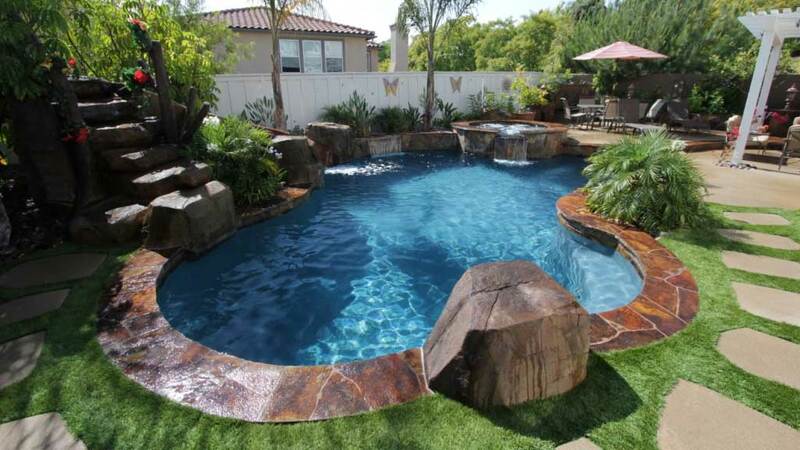 No matter what your preference is, Alamo Pool Builders can create the custom swimming pool of your dreams! Did you pick out your shape, finish, and depth profile? 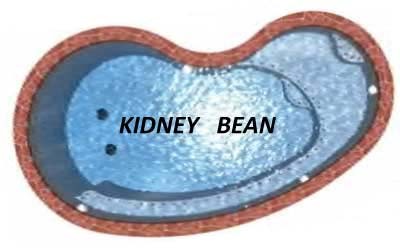 Now take a look at the pool features we have available!